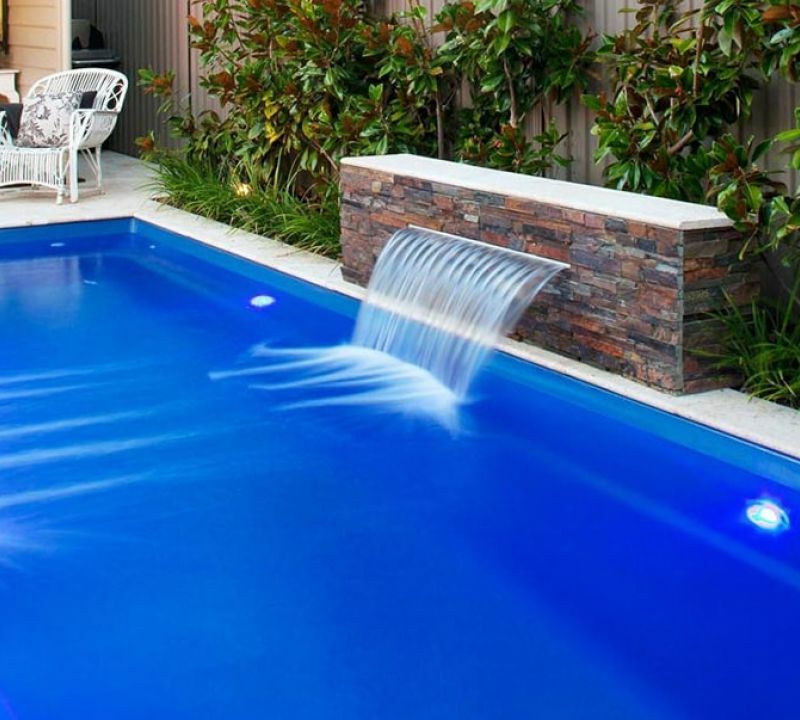 What better way to enhance the functionality and aesthetic of your yard, than with an in-ground pool? These pools are built for luxury. In-ground pools can be seamlessly integrated within just about any backyard design, or you can use the opportunity to completely re-invent your outdoor oasis. That’s the best part, it’s all up to you! Our Trilogy Pools and Viking in-ground pools come in many shapes and sizes, so you can pick the right one that accommodates your outdoor space. Whether it be a traditional rectangle pool, in the shape of an oval, or completely custom – it’s all up to you! You can visit one of our stores or fill out the our getting started survey to find out what the best pool is for your home. There’s no doubt about it, the addition of a swimming pool can revolutionize the way your backyard is used. Above-ground pools open so many doors for the landscape and design of your outdoor space. Built-in steps could help add functionality to your above-ground pool, while building an addition to an existing deck could make entering the water even easier. There are so many opportunities directly at your fingertips. At Goodall Pools & Spas, we have a strong lineup of above ground swimming pools that are known for both reliability and durability, not to mention safety and quality, too! 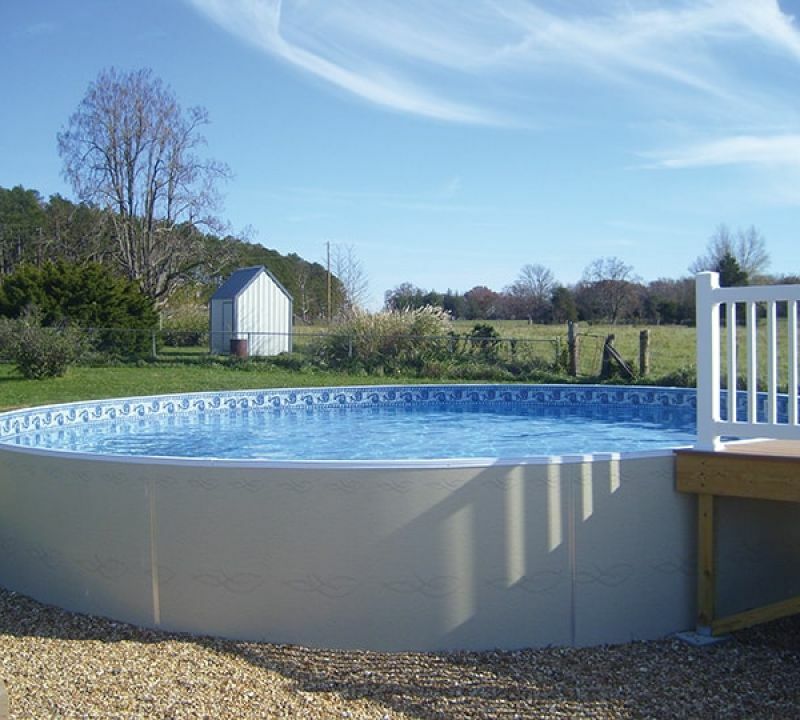 For more information about our above-ground pools for sale in Pennsylvania, visit one of our five dealerships today. We have industry-leading brands such as Radiant and Crestwood available for delivery and installation!